We are efficient manufacturer, supplier and exporter of Centrifugal Pumps, which are designed for horizontal or vertical operation. 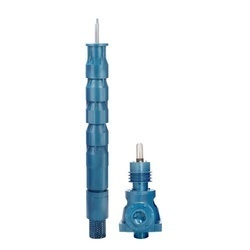 These pumps are manufactured using best quality material like iron, steel, and plastic. 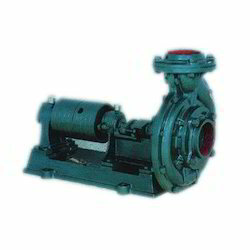 Our organization offers customization on these Centrifugal Pumps as per the specifications given by the customers. 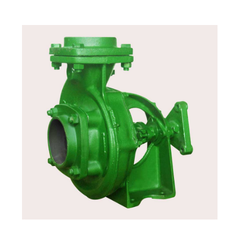 Our organization is engaged in manufacturing an extensive range of Industrial Centrifugal Pump which is widely used for moving slurry or liquids in various industries. The pumps are precisely manufactured in order to handle variable water pressure. 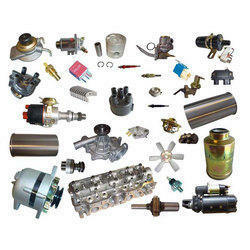 We are manufacturer of Petter Engine Spare Parts. 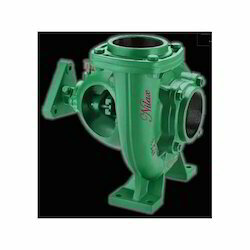 We are the leading manufacturers and suppliers of the Water Centrifugal Pump. 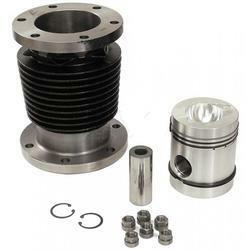 We are manufacturer of Agricultural Engine Spares. We have been engaged in the domain as foremost supplier of spares for centrifugal pumps. The spares are sourced from reliable and trusted partners so as to assure optimum quality during the usage. The centrifugal pump spares we offer are known for accurate dimension, corrosion resistance, and smooth edges. Our organization is engaged in manufacturing an extensive range of centrifugal pumps which is widely used for moving slurry or liquids in various industries. The pumps are precisely manufactured in order to handle variable water pressure. 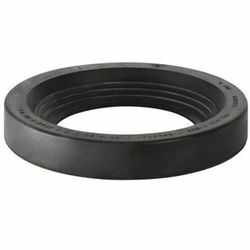 We are top manufacturer & exporter of cylinder liner rubber ring for India s-320. Cylinder liner rubber ring for androia is highly available in the market with the best quality. We can customize the range as per the specifications are given by clients. Looking for Centrifugal Pumps And Spare Parts ?